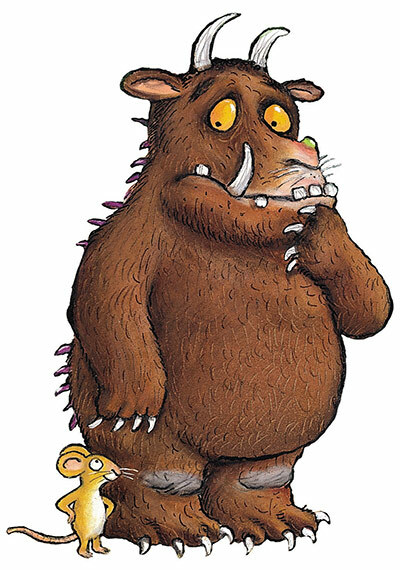 Our theme for Autumn Term 1 will be one of the children’s favourite stories The Gruffalo. These will be linked to the learning areas of the Early Years framework to ensure that all of the children get the most out of every activity. We still have a few nursery places available for September 2017 so please get in touch if your child would like to join us all on our Gruffalo hunt!